MADISON, Ala., May 4, 2018	(Newswire.com) - AvaLAN Wireless Systems is announcing a new monthly service that enables secure remote connections for fuel center owners or service technicians. AvaLAN’s remote service quickly and easily creates a secure private VPN tunnel for remote access to a Forecourt Controller providing remote site management, payment control, fueling operations and back office store control. The AvaLAN remote service is available for $29 per month and includes the VPN network appliance at no cost. The service is free for the first 30 days and cancelable at any time. The AvaLAN remote service is as easy as one, two, three to gain immediate access to your forecourt controller. 1. 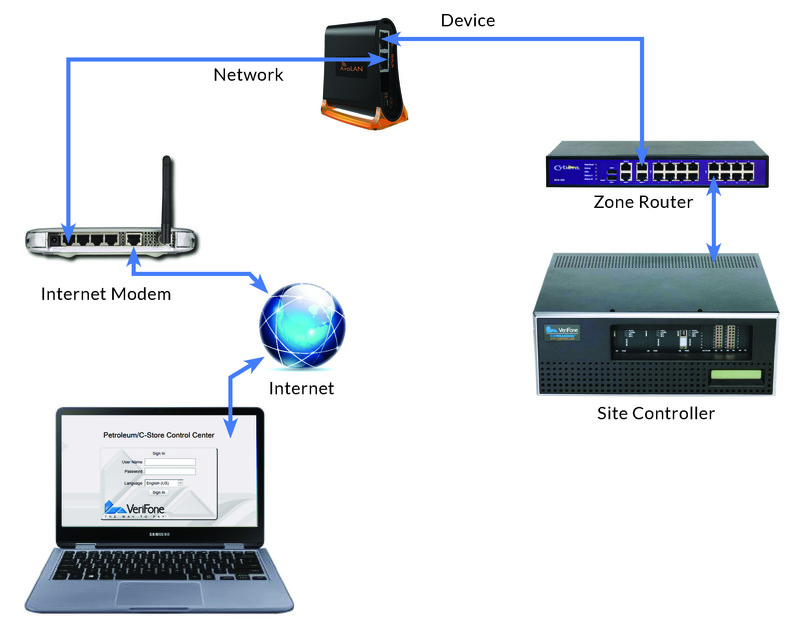 Order the free VPN appliance and install it between the network and the WAN port on the zone router. 2. After ordering, an email arrives with a web link, username and password for setting up access. 3. Click the link and enter the serial number of the appliance. That’s it - no firewall setup, no forwarding rules, no static IP - nothing more is required. The user's online account has a single button that opens a new browser tab with a private connection from anywhere with internet access directly to commander. 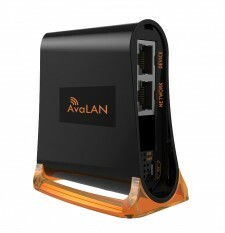 The AvaLAN network appliance enables this by creating a temporary VPN connection each time a user logs in. Access is routed through a highly secure cloud connectivity process that utilizes 256bit AES encryption with mutually validated certificate authentication. Once the user has finished, the connection is terminated, which insures the security of the user's network. There are no network configurations to set up, no firewall setup - just click for immediate access using a browser. “AvaLAN continues to offer reliable, secure and easy-to-use networking solutions to solve everyday problems in the retail fueling industry,” said Matt Nelson, CEO and president of AvaLAN. Go to shop.avalan.com/rs to start remote service today! 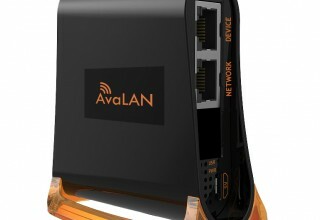 AvaLAN was founded in Silicon Valley in 2004 to create secure and reliable Ethernet connections for critical infrastructure devices. AvaLAN continues to innovate with solutions for commercial and retail fueling stations, digital signage, retail point-of-sale and smart grid applications. AvaLAN focuses on solving customers' problems with complete solutions including hardware, software, SaaS and cloud management. AvaLAN Wireless Systems Inc. is one of the INC. 5000 for the nation’s fastest-growing private companies. 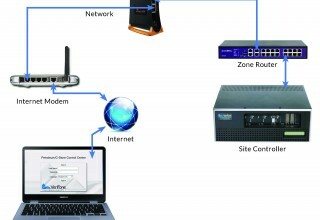 For cost-effective secure data networking, contact AvaLAN at www.avalan.com or call 866.533.6216.